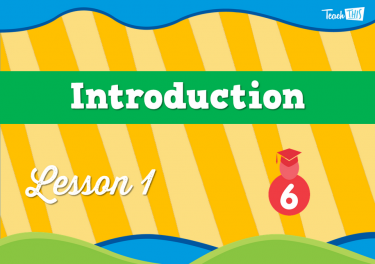 In this lesson, students will investigate how the environmental factors which affect the growth and development of living things. 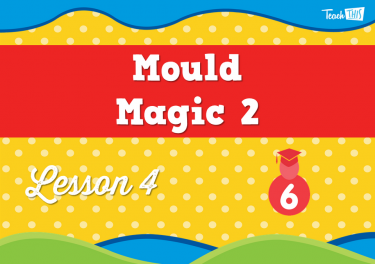 This lesson students will learn what mould is and undertake an experiment to create mould. 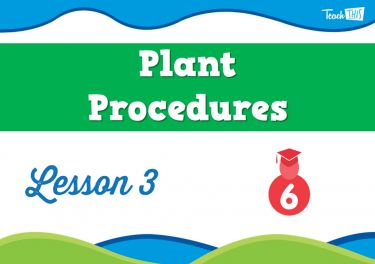 In this lesson, students will develop an experiment that will investigate the importance of different environmental factors on the growth of a plant. 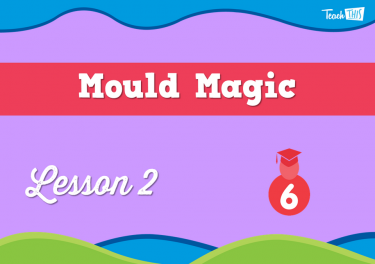 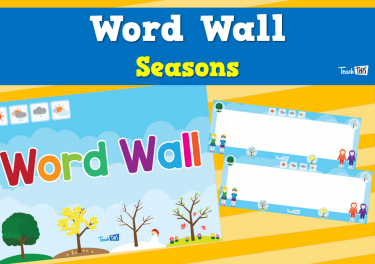 In this lesson, students will observe how their mould has grown. 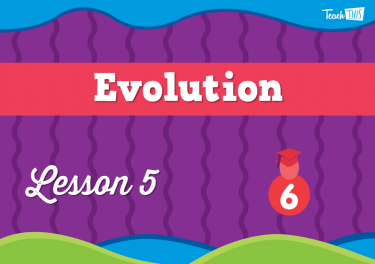 This less will look at evolution and how the environment can change living things over many generations. 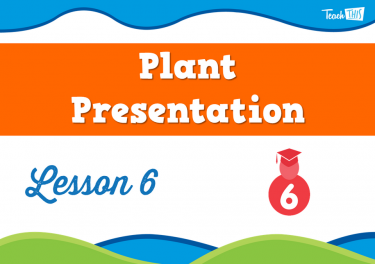 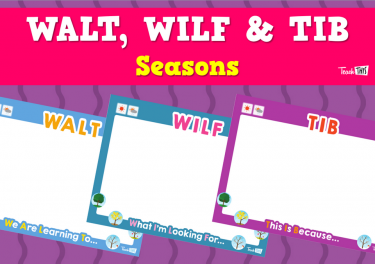 In this lesson, students will finalise their plant observations and present their findings to the class. 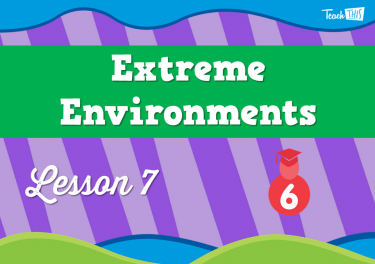 This lesson will look at some of the most extreme cases of living things surviving in the most extreme environments. 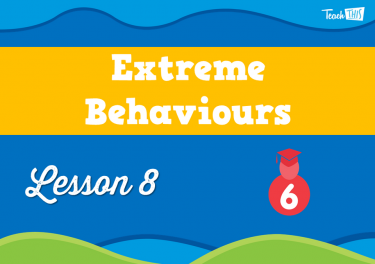 In this lesson, students will explore the behaviours that animals use to survive in their environments. 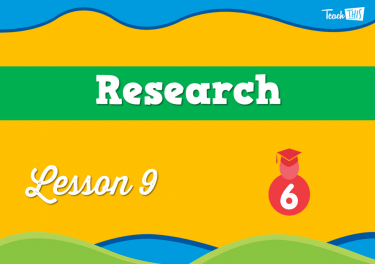 Students begin to create their presentation about a living thing that has been sahped by its environment. 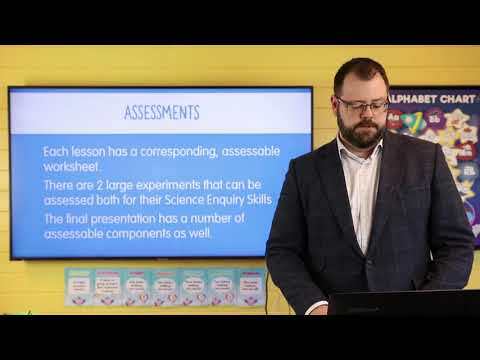 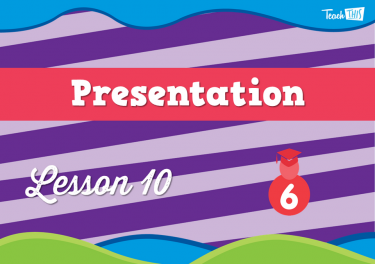 In this lesson, students will present their presentation that they started in the previous lesson.